Breakdown Assist (a trading style of QDOS Consulting) is a breakdown cover provided, founded in 2007 with headquarters in Cheshire. If you’re looking for Breakdown Assist reviews, read what our community is saying first to help you make up your mind. 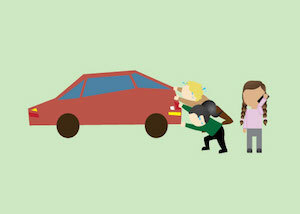 Already had a breakdown cover policy from Breakdown Assist? Please share a review of your own and your comments will help others.